Manage your customers’ Hyper-V and VMware backup and replication needs; or provide Office 365 backup and recovery - on monthly subscriptions, via a multi-tenant console. Altaro VM Backup is the #1 virtual machine backup and replication solution for Hyper-V and VMware environments. For businesses, IT resellers and consultants. 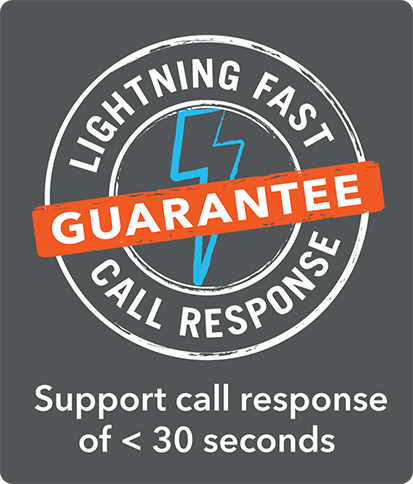 prompt call pickup of less than 30 seconds. Great backup is meaningless without fast, reliable recovery: Significantly reduce Recovery Point Objective (RPO) and Recovery Time Objective (RTO) through replication and CDP. Quick access to all hosts in your environment and control over backup/restore and replication jobs. Easily monitor and manage all your virtual machine backups across multiple servers, offices and locations from a single, multi-tenant online console. Manage and monitor all your customer Hyper-V and VMware backups, and provide replication services, all from a single pane of glass. 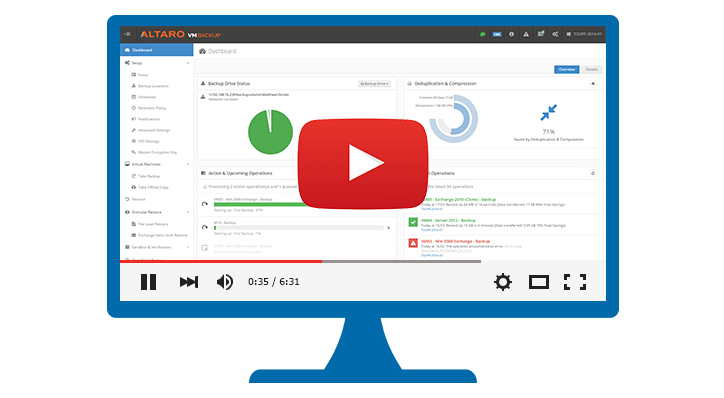 Provide your customers with backup and recovery services for Office 365 mailboxes, backing up their Office 365 emails to Altaro's Microsoft Azure infrastructure. Are you an IT Reseller/MSP? 9,000+ partners are already sharing our success. Altaro’s Partner Program will help you make your IT reselling business more successful, plus you can benefit from discount margins, priority support, product training and more. All this is complimentary, and no commitment is required from you.